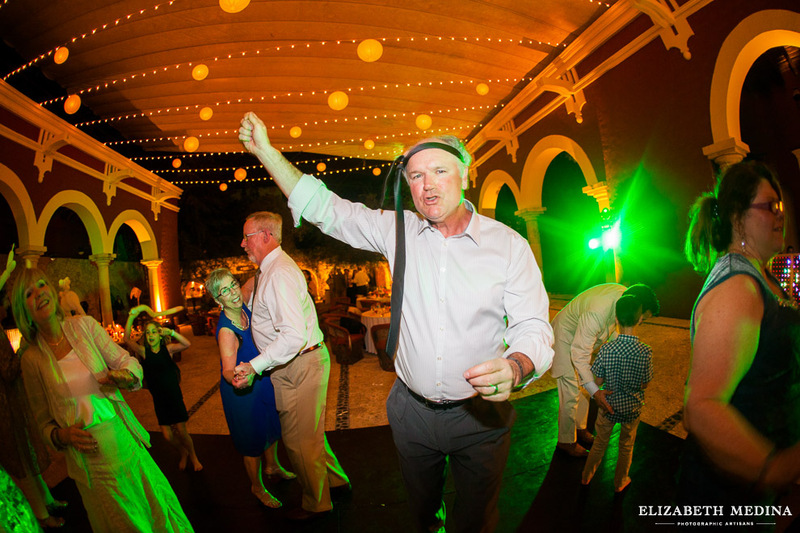 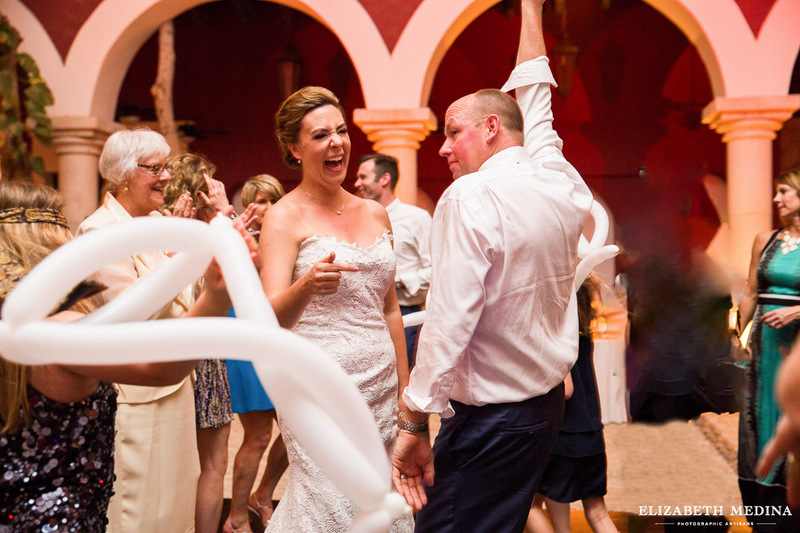 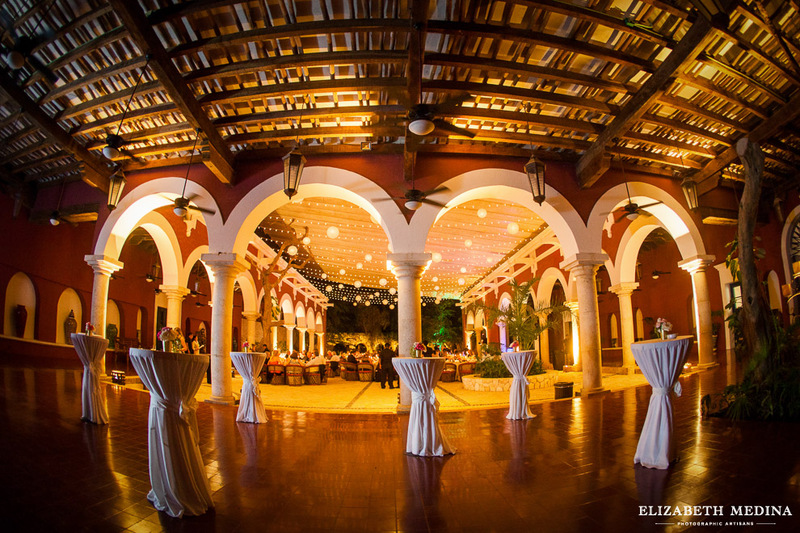 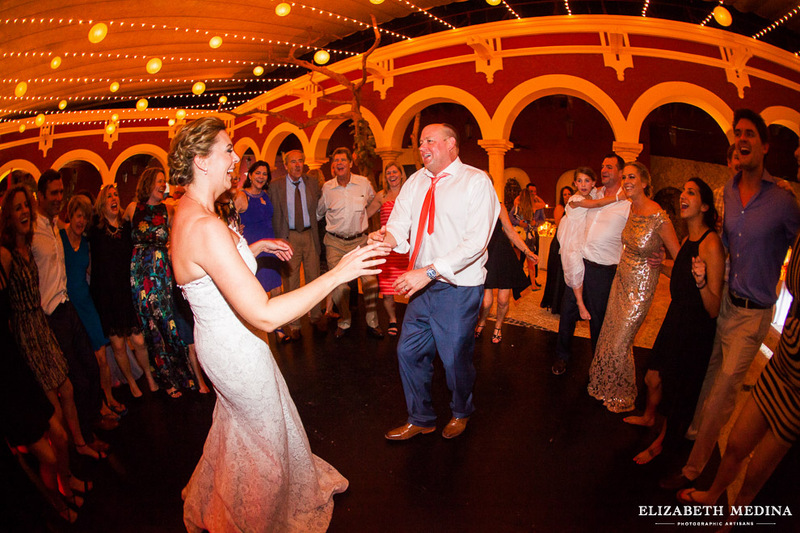 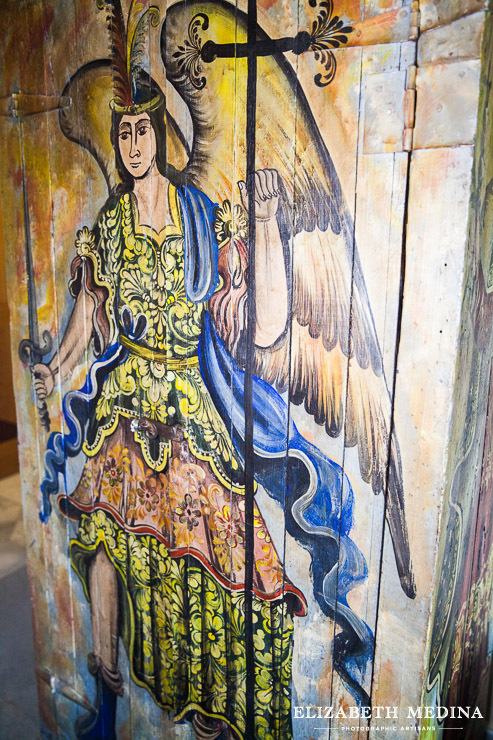 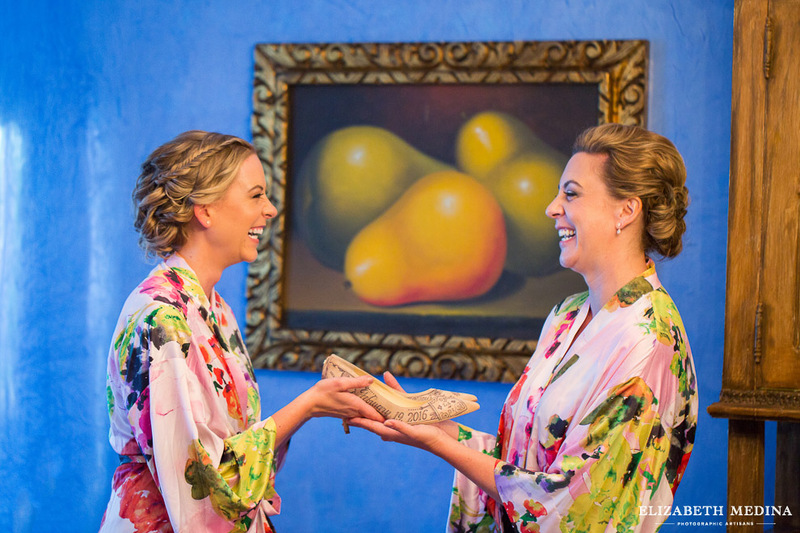 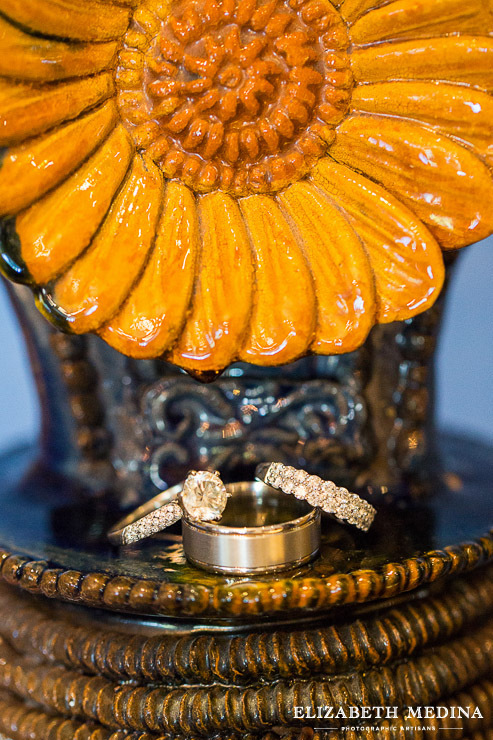 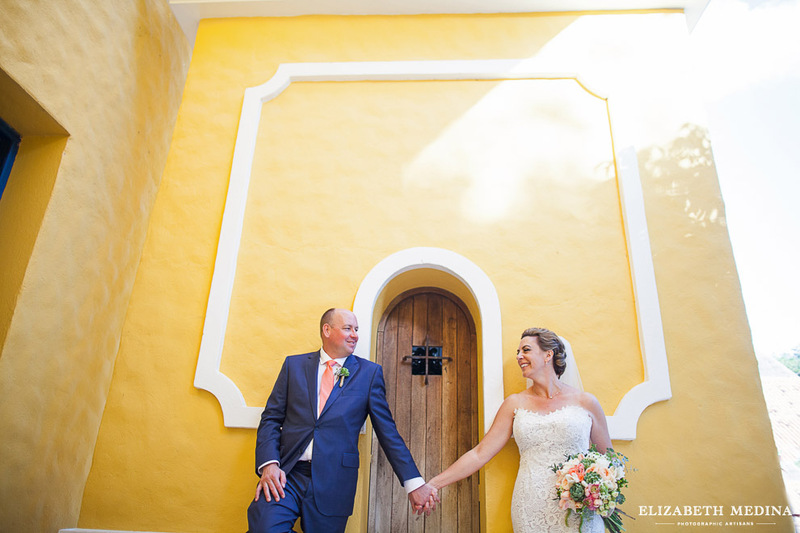 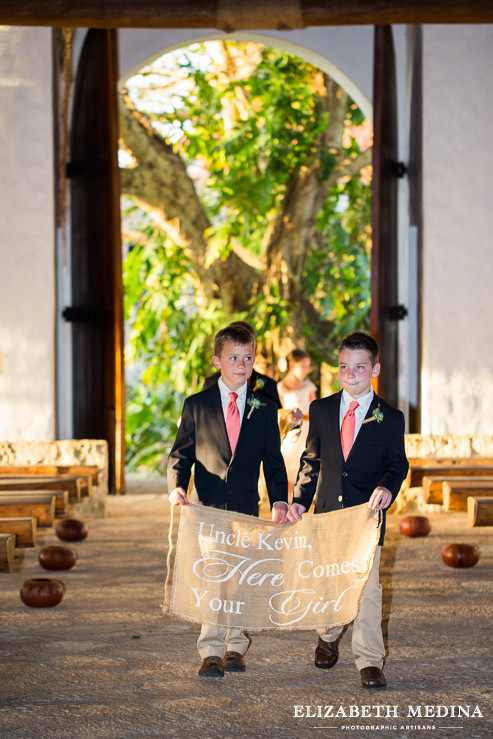 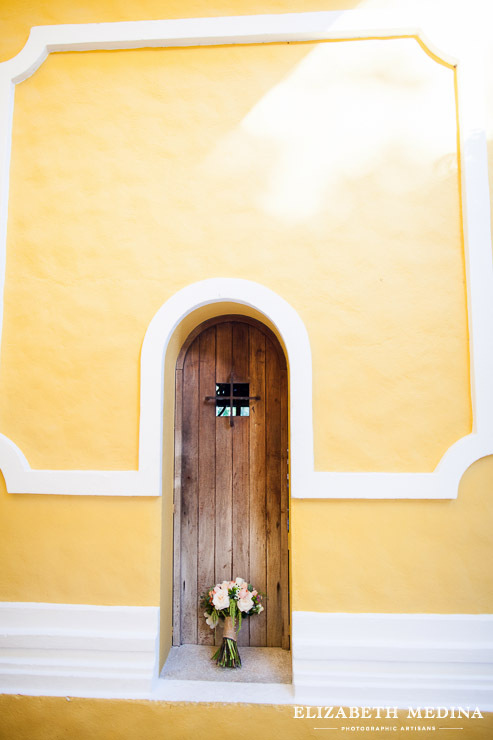 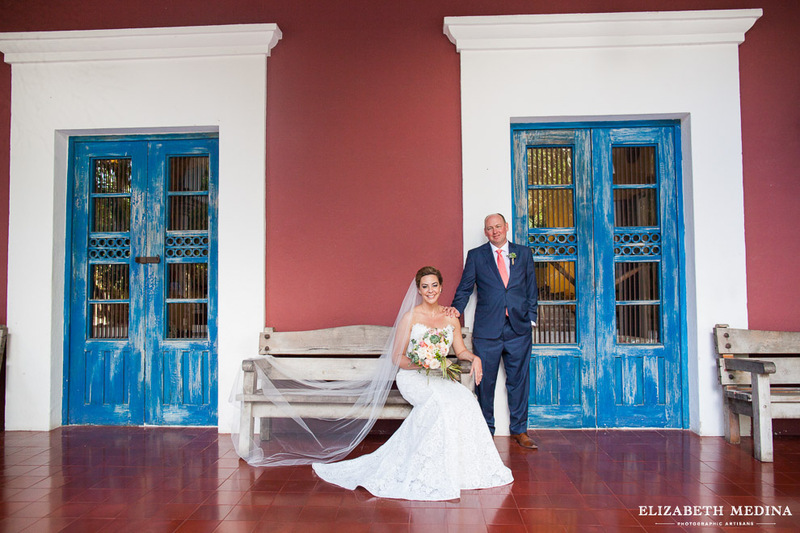 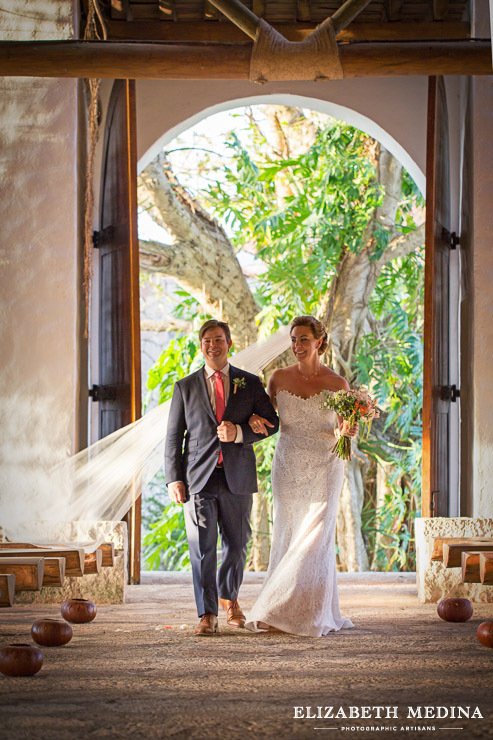 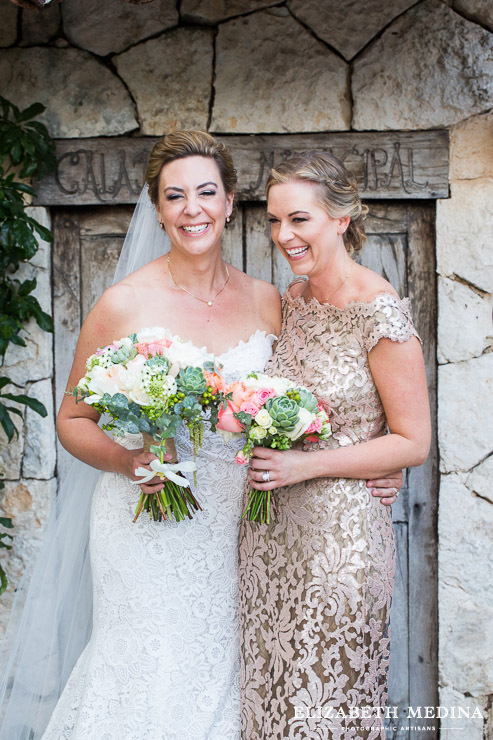 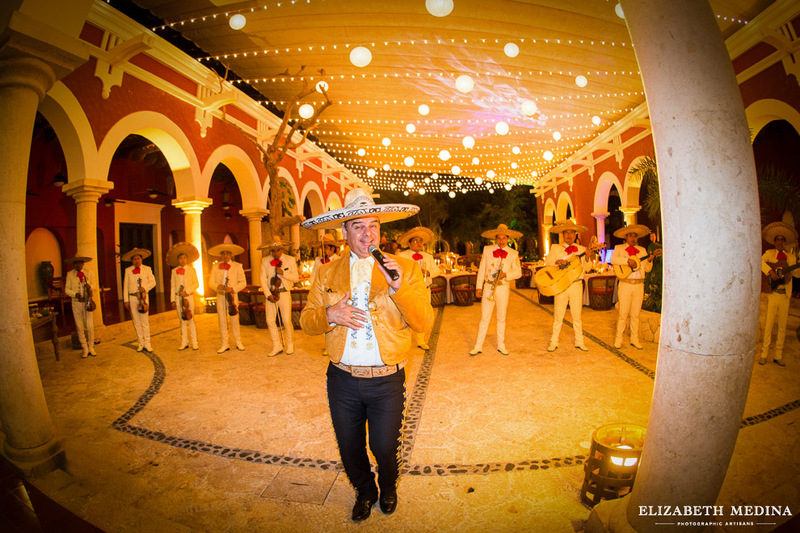 Lisa and Kevin’s wedding had a definite hacienda flair. 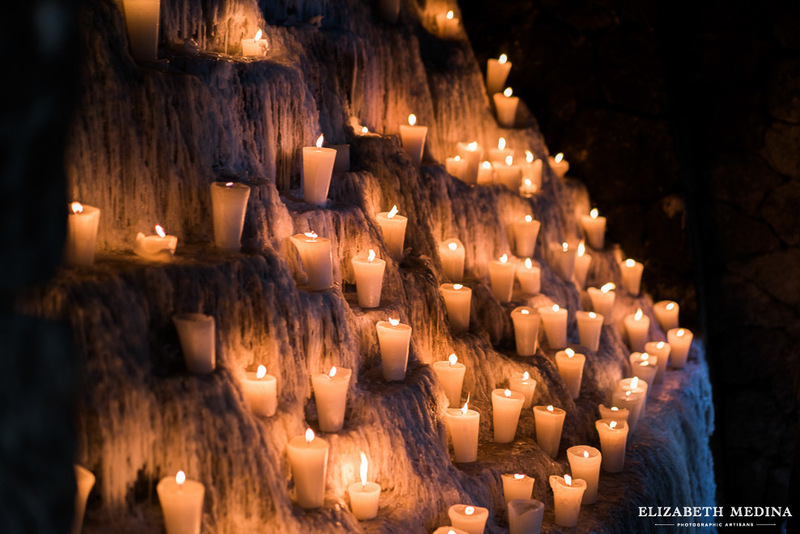 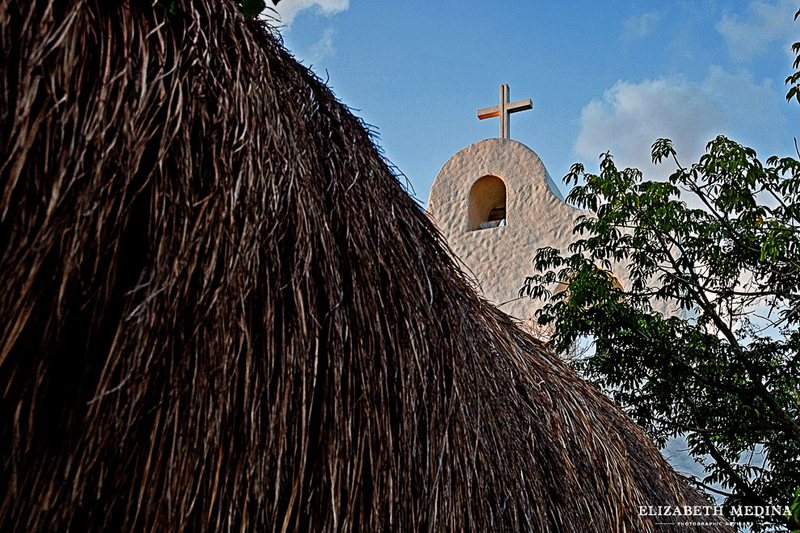 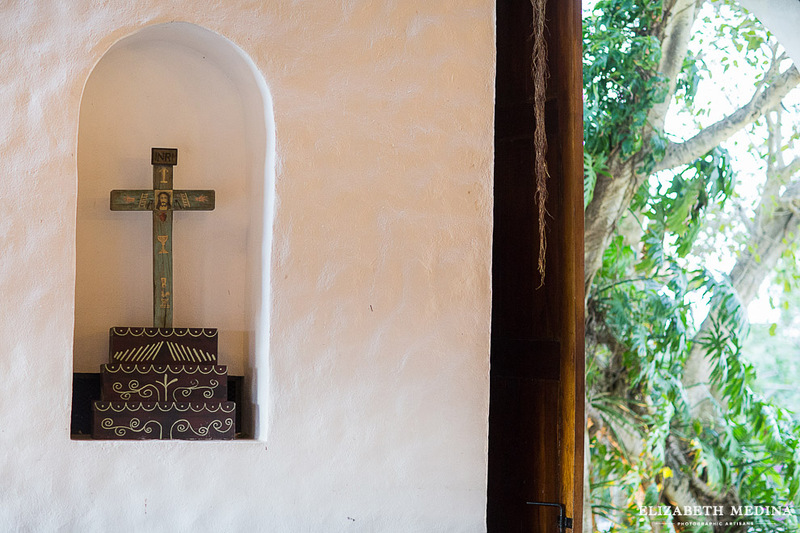 The Catholic mass was held in the lovely chapel at the Xcaret Eco Park, outside of Playa del Carmen, Mexico. 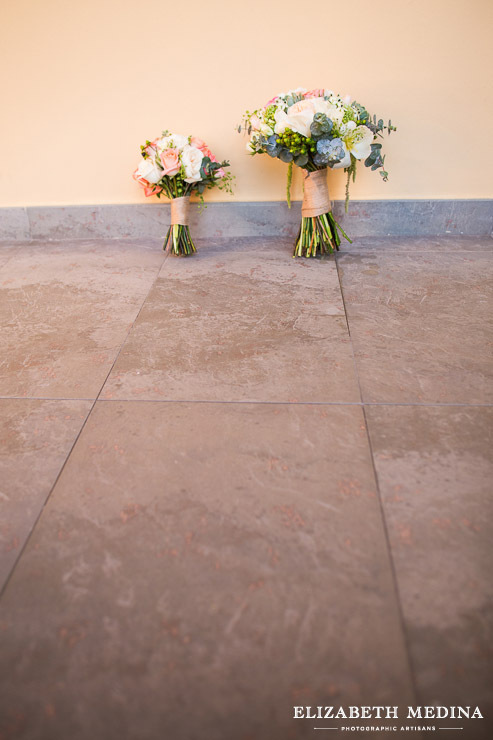 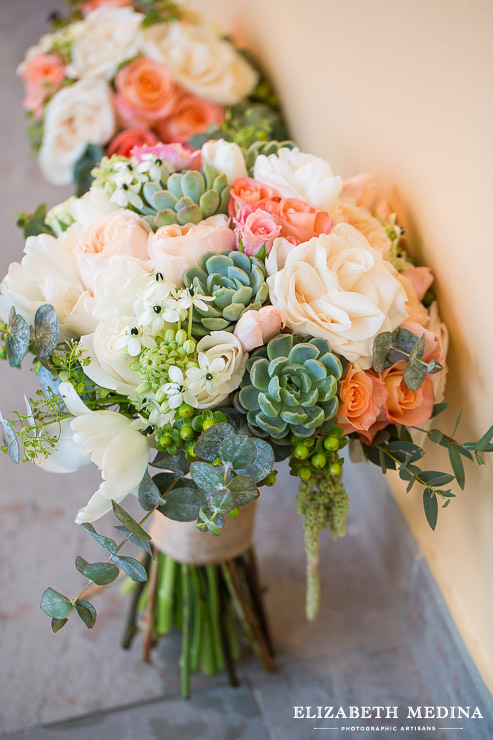 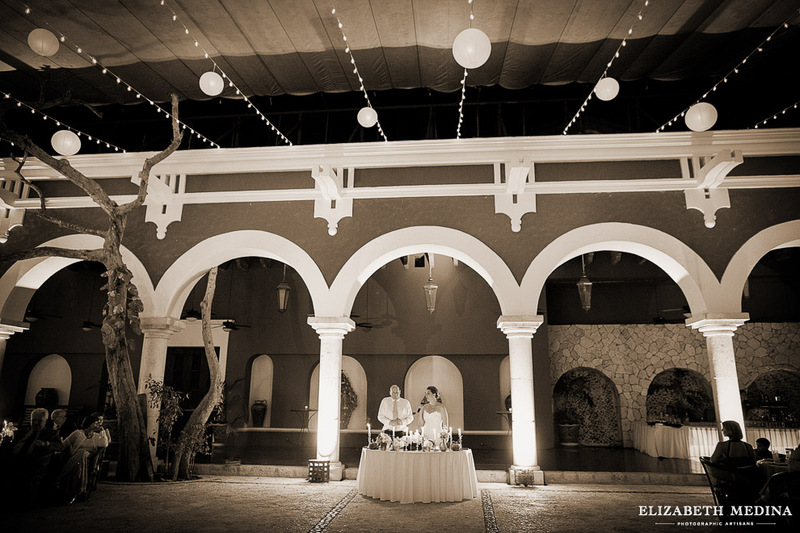 I loved the colors that Lisa chose as well as the reception decor for the hacienda space. 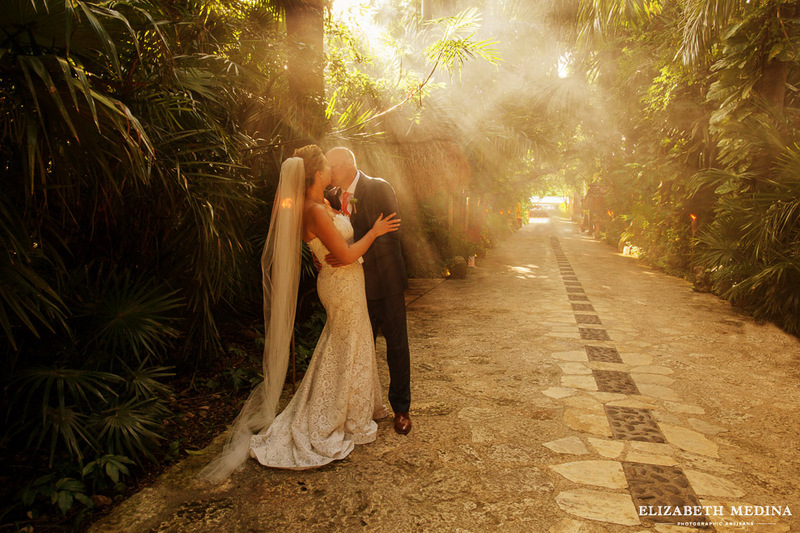 It was just gorgeous. 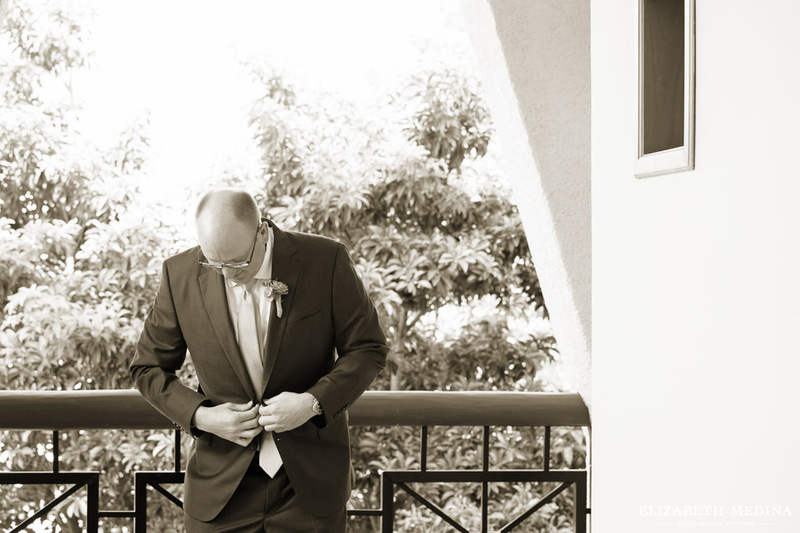 Getting ready photos were taken at the couple’s resort prior to heading for the park where we were able to photograph the couple in some different areas before the mass began, so there is great variety in the photographs. 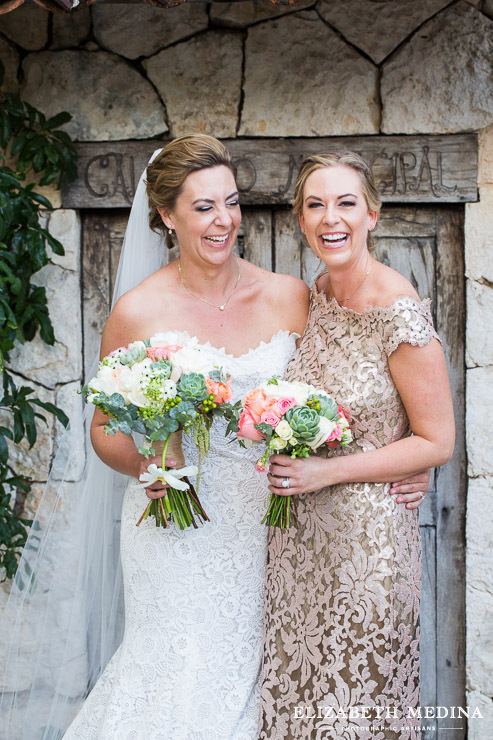 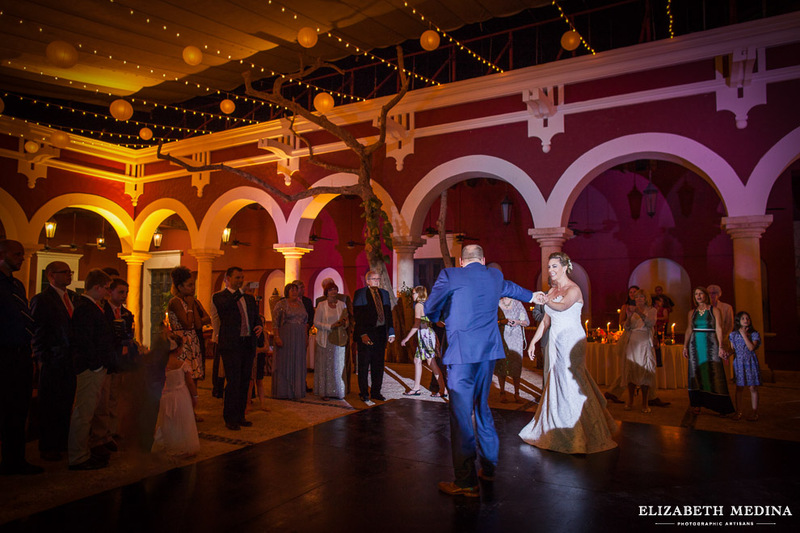 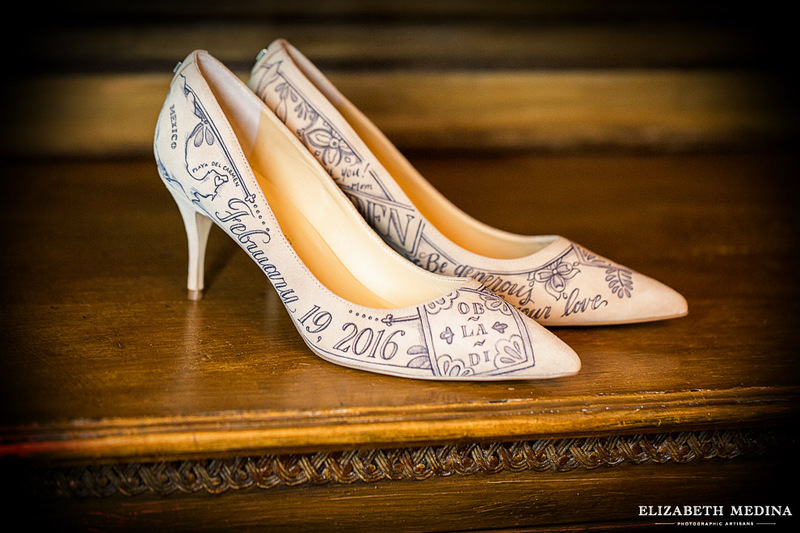 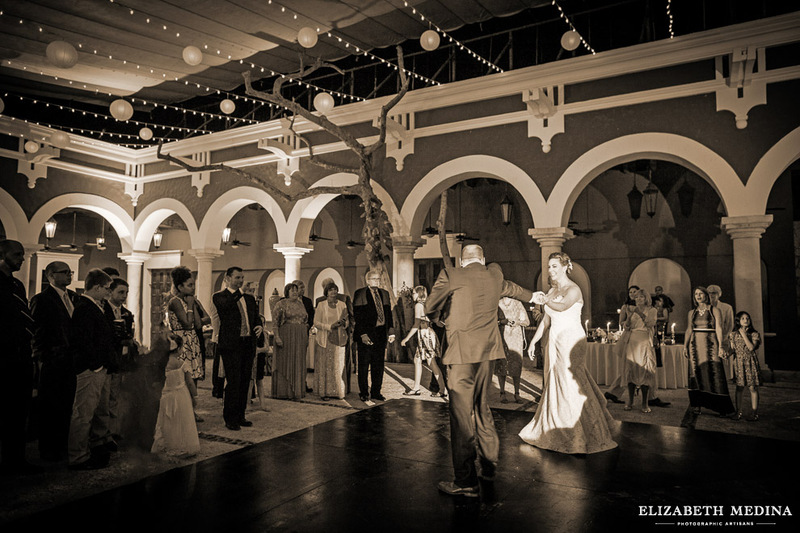 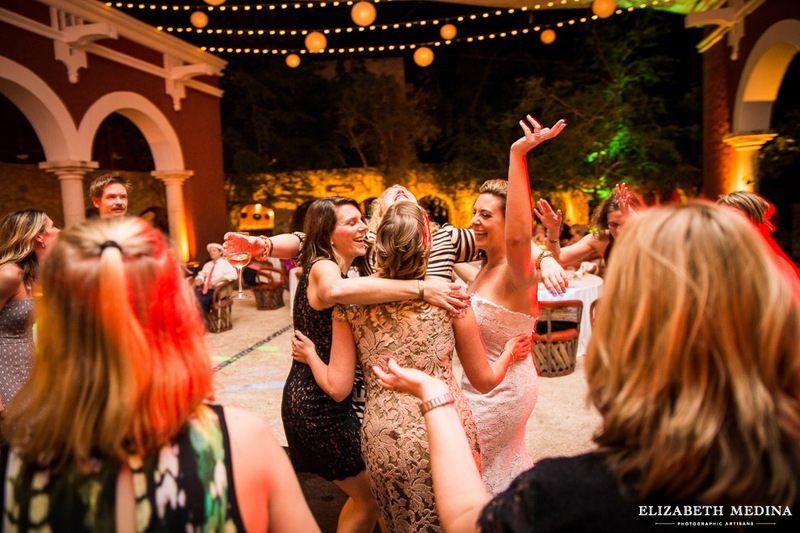 I love quiet, intimate feel of the ceremony images and how the images from the reception captured the emotñion and the crazy dance action. 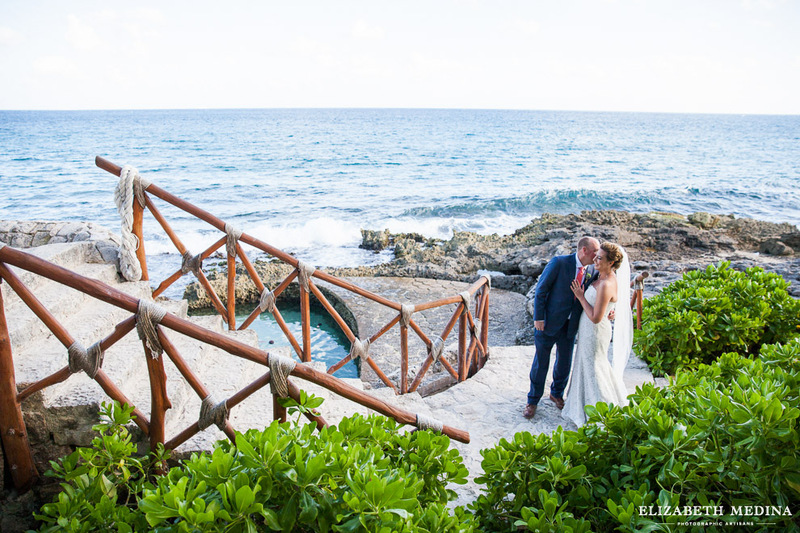 All in all a beautiful day and one I was honored to photograph! 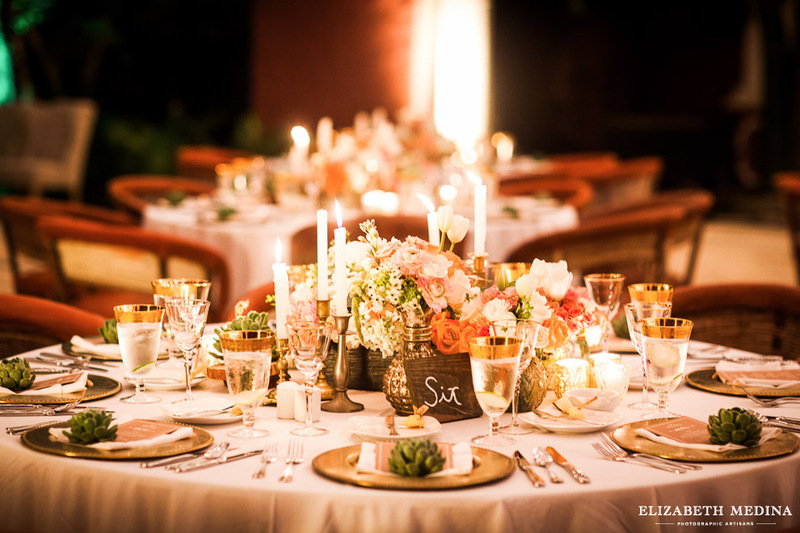 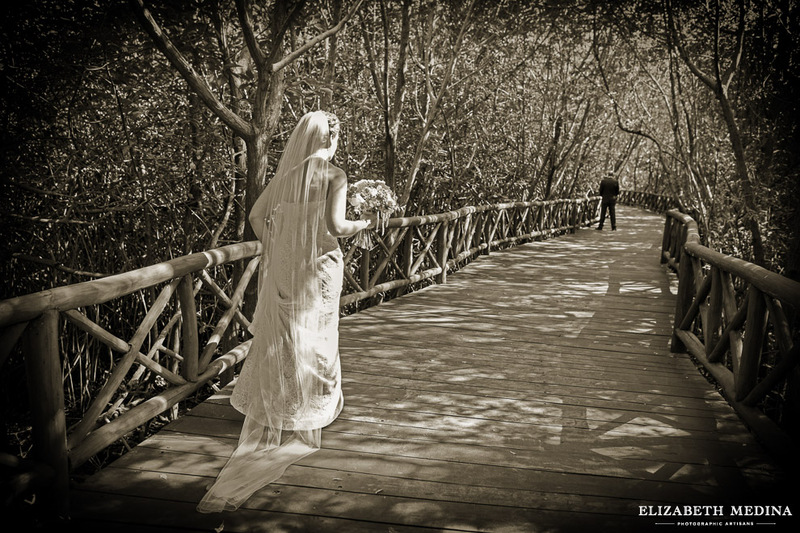 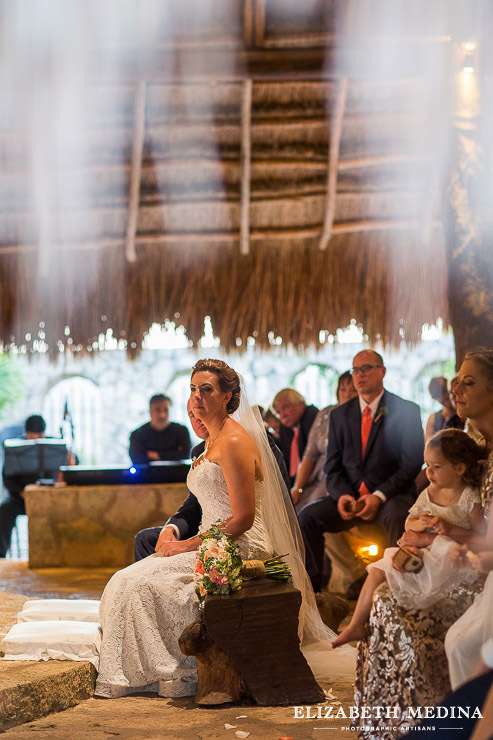 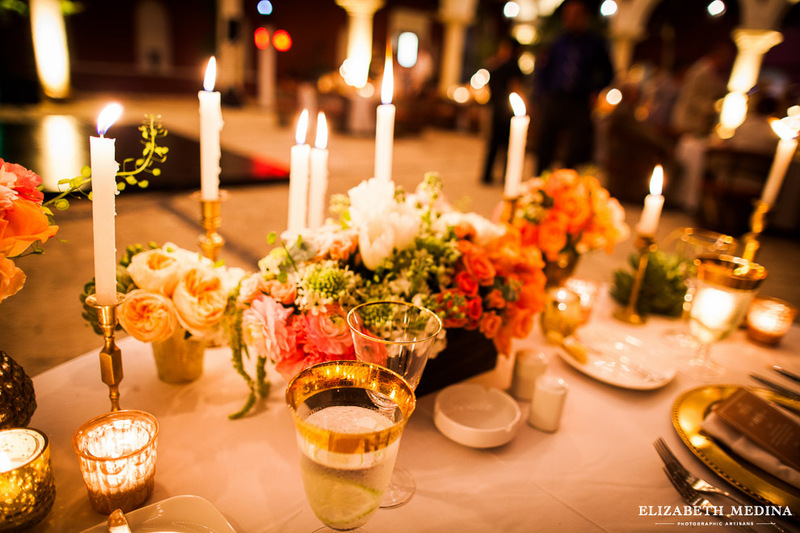 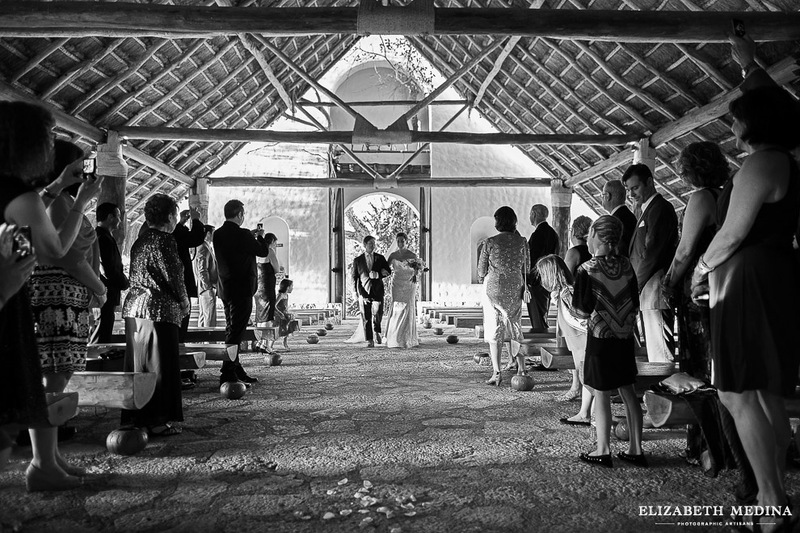 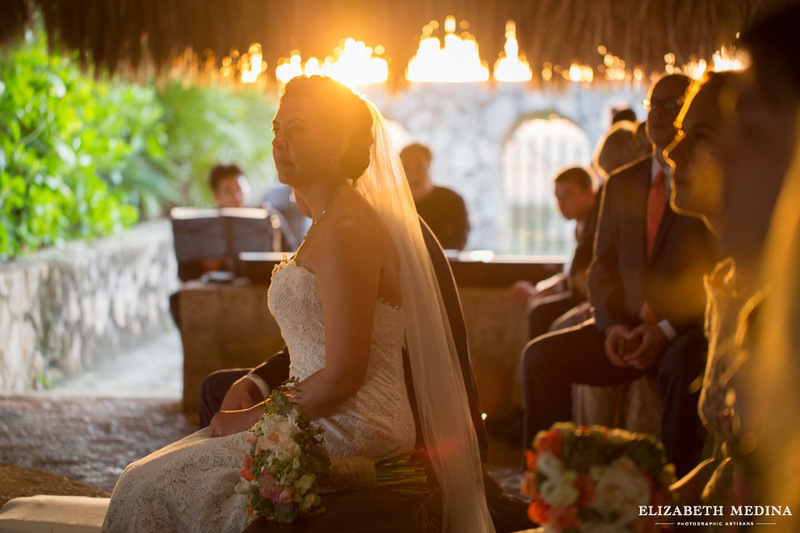 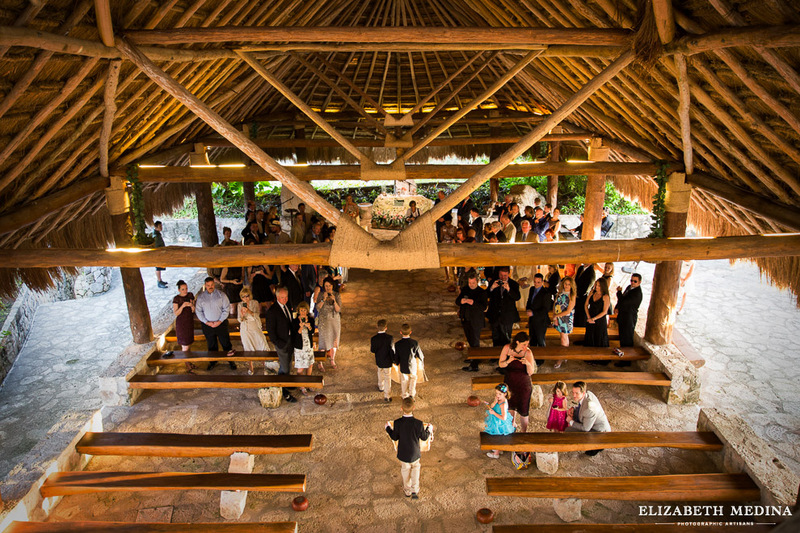 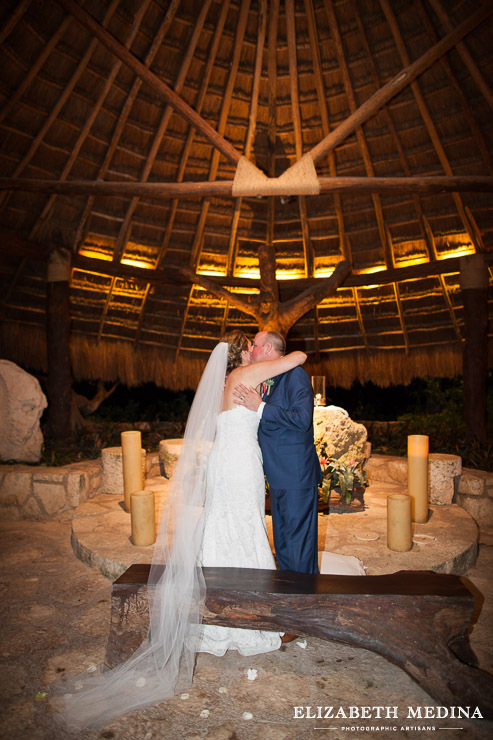 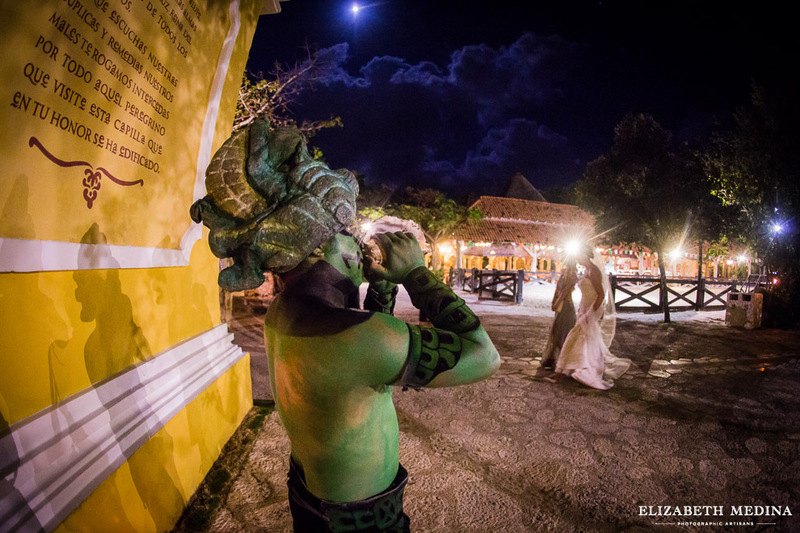 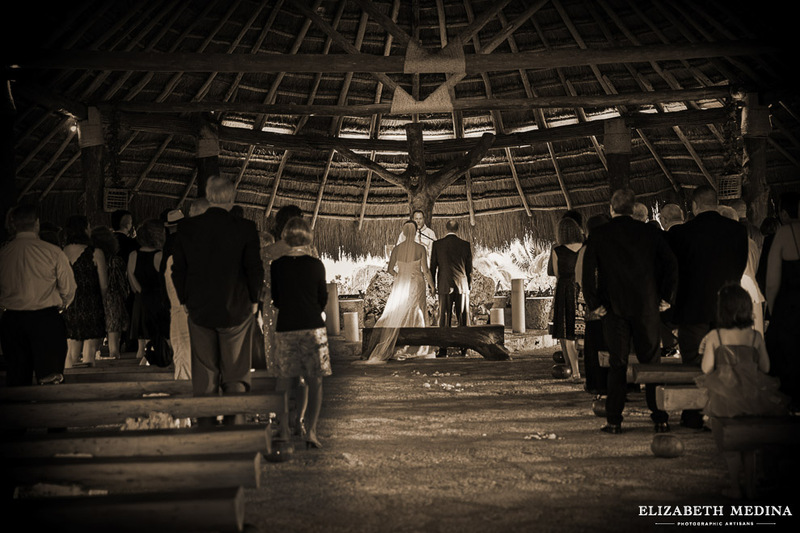 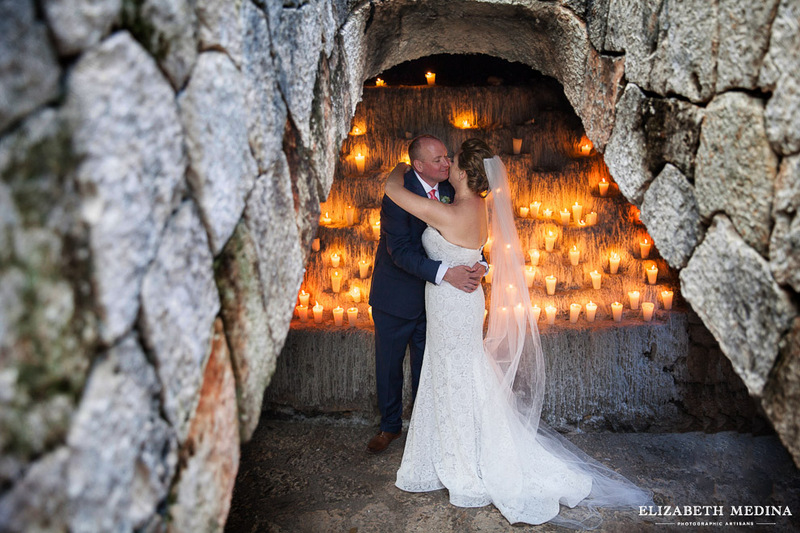 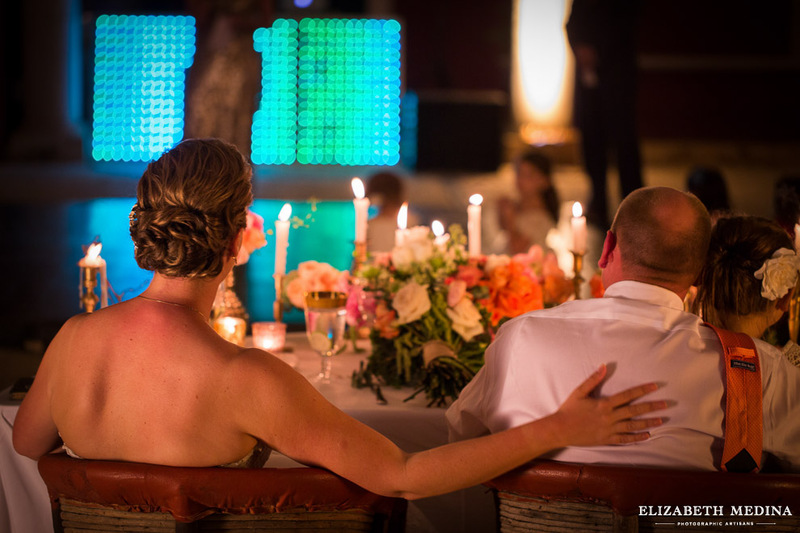 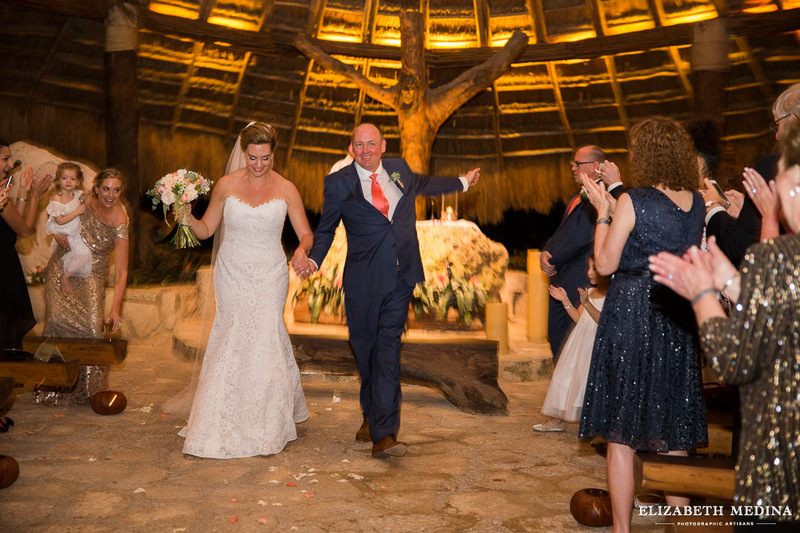 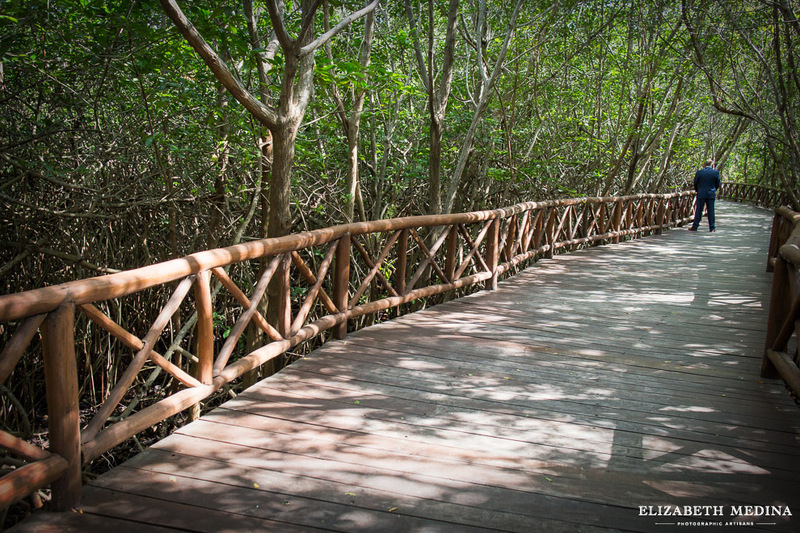 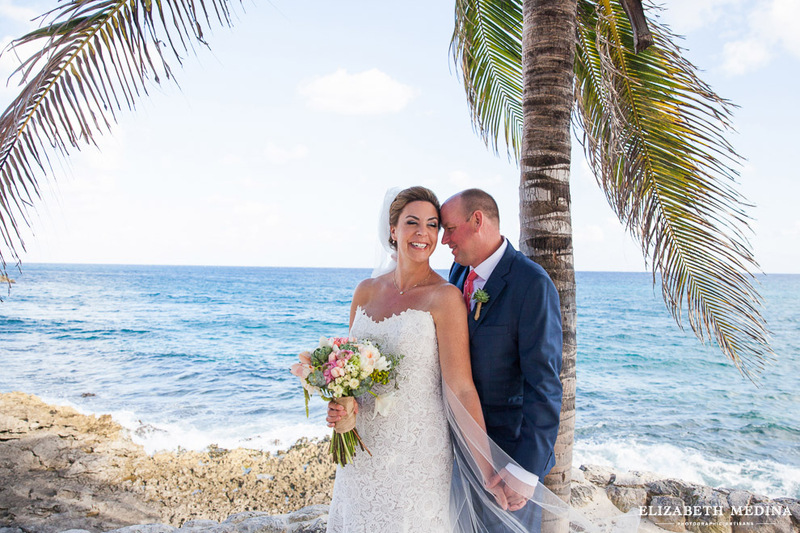 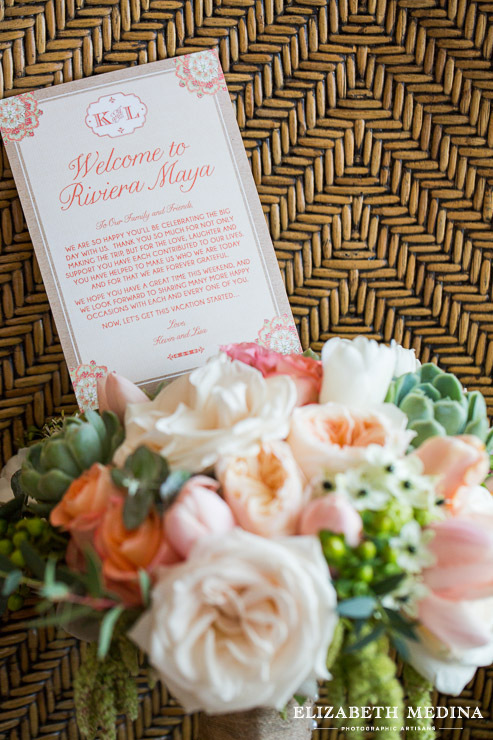 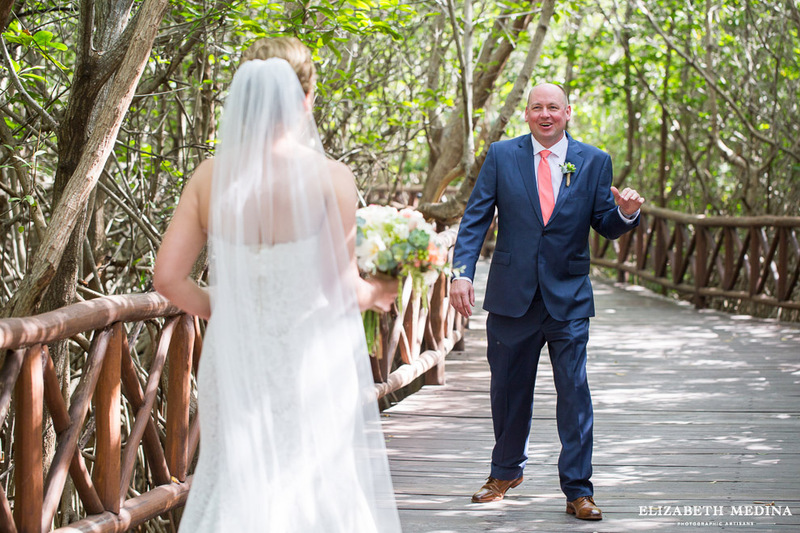 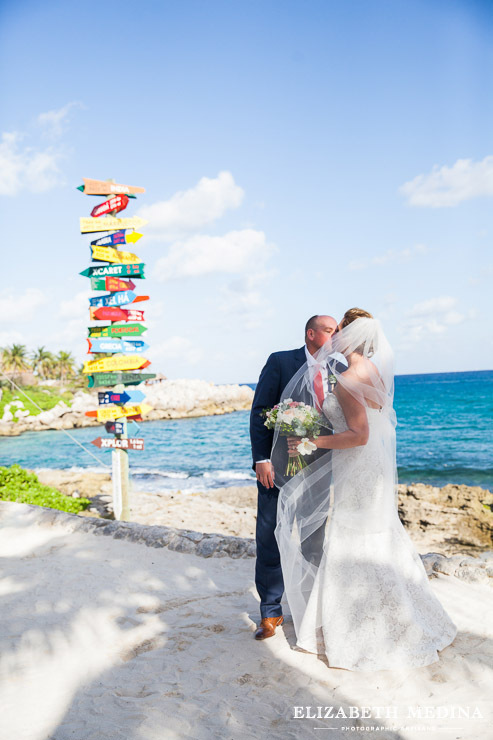 Xcaret Eco Park Catholic destination wedding, Playa del Carmen, Mexico. 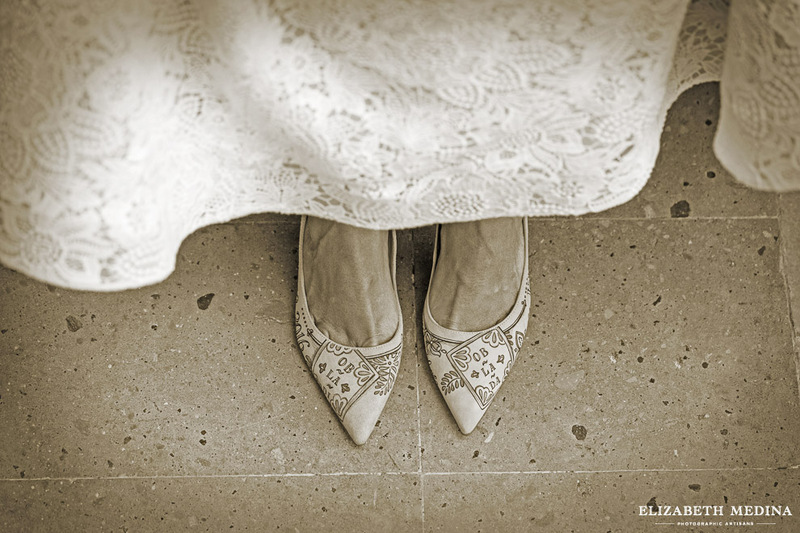 All images 2016 Elizabeth Medina Photography. 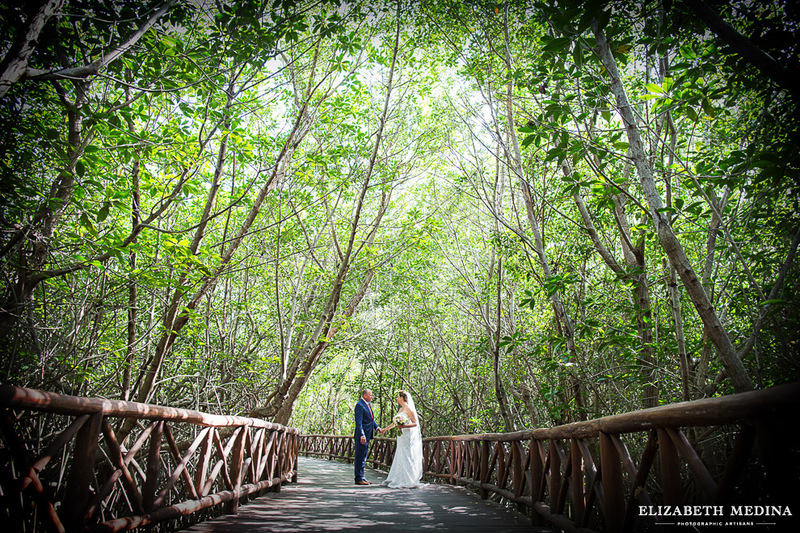 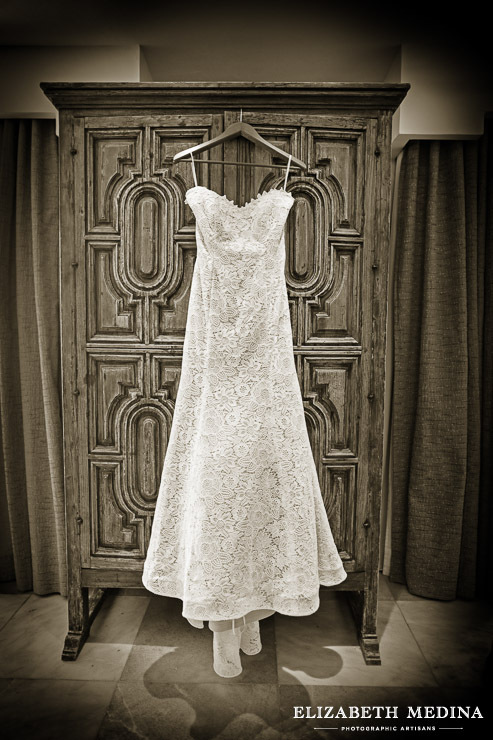 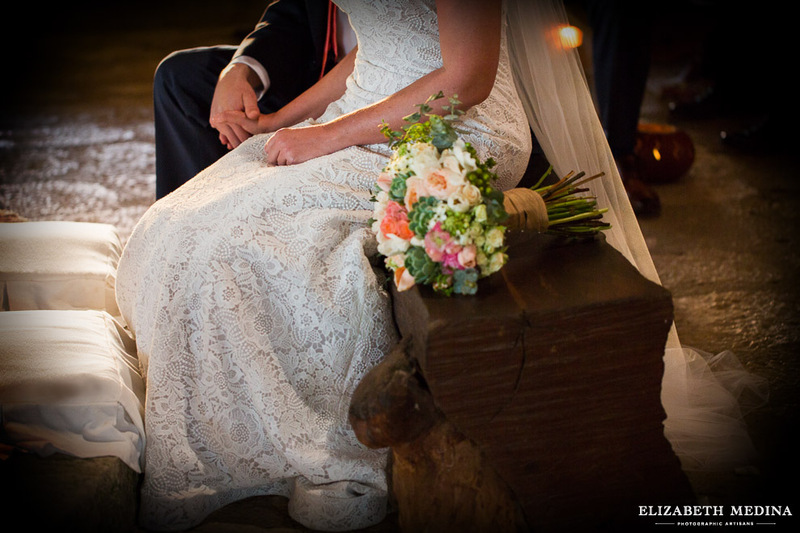 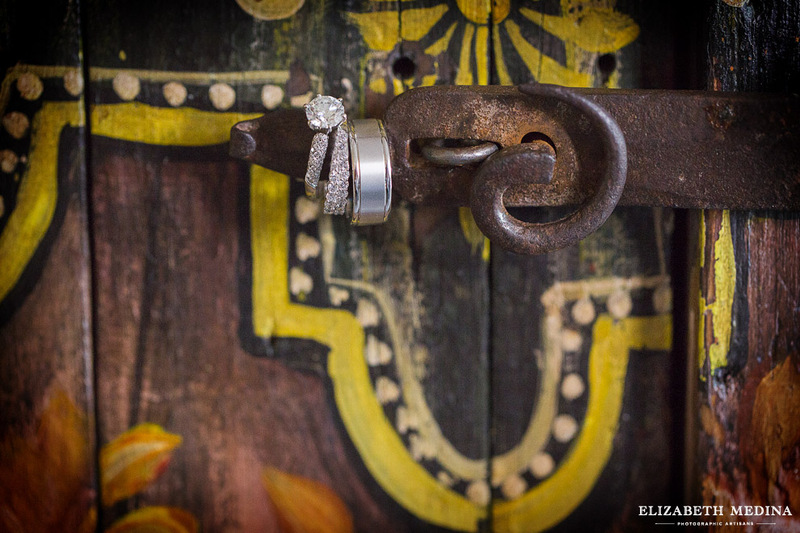 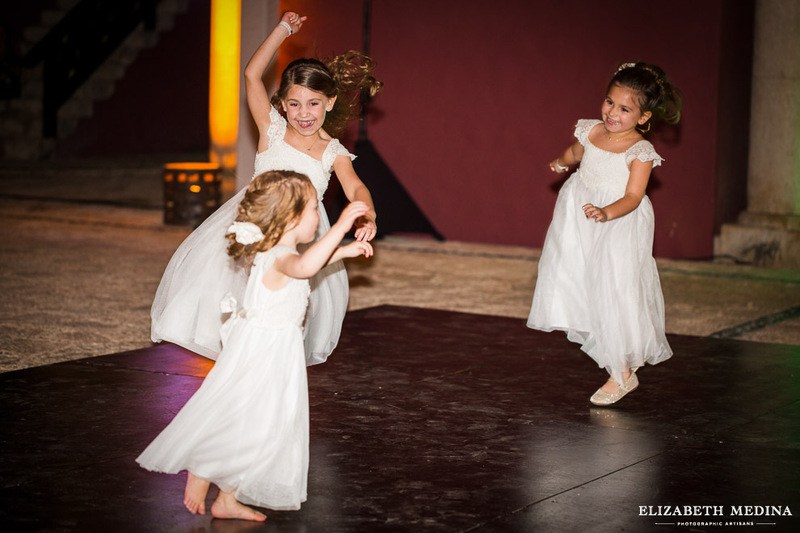 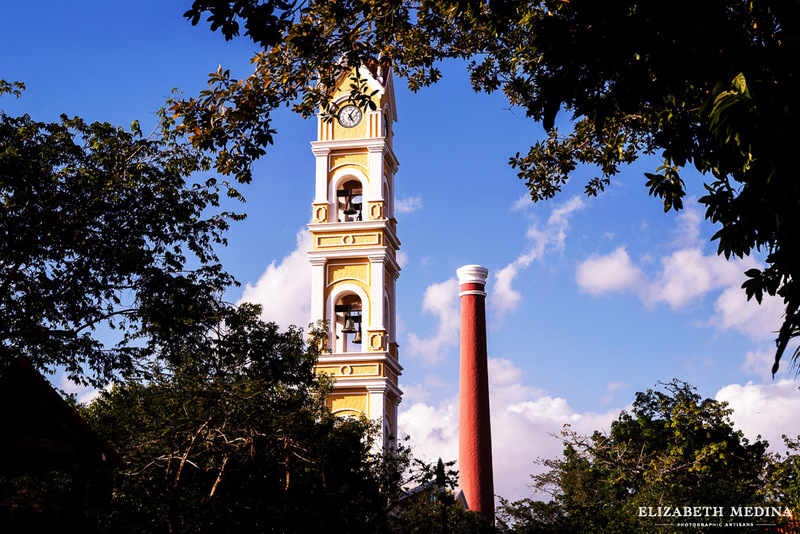 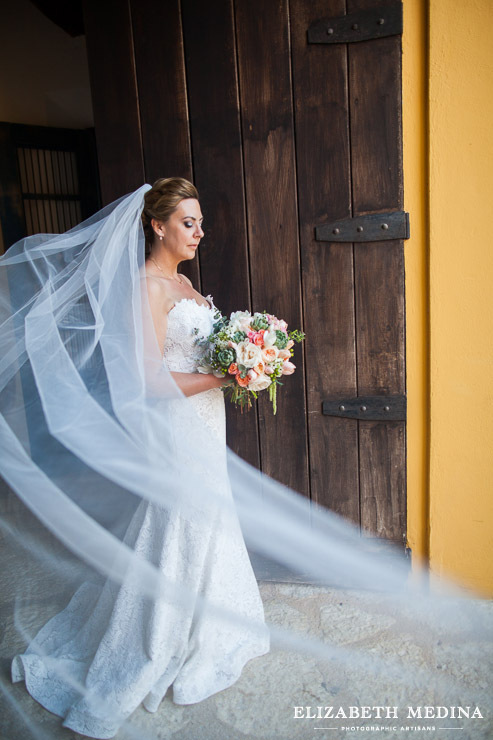 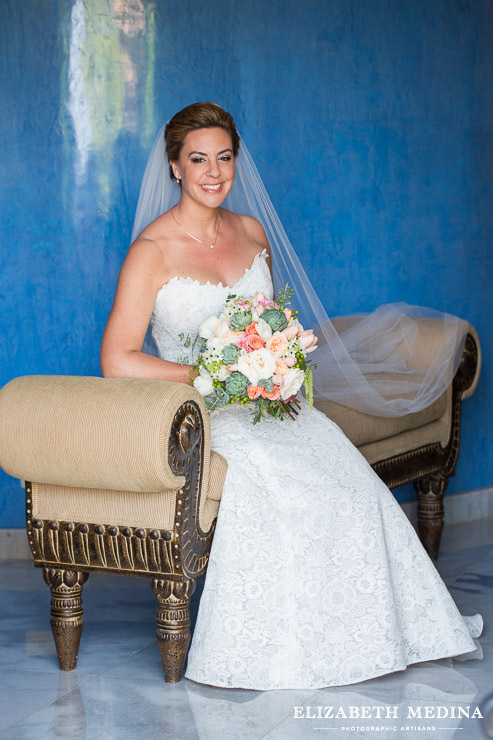 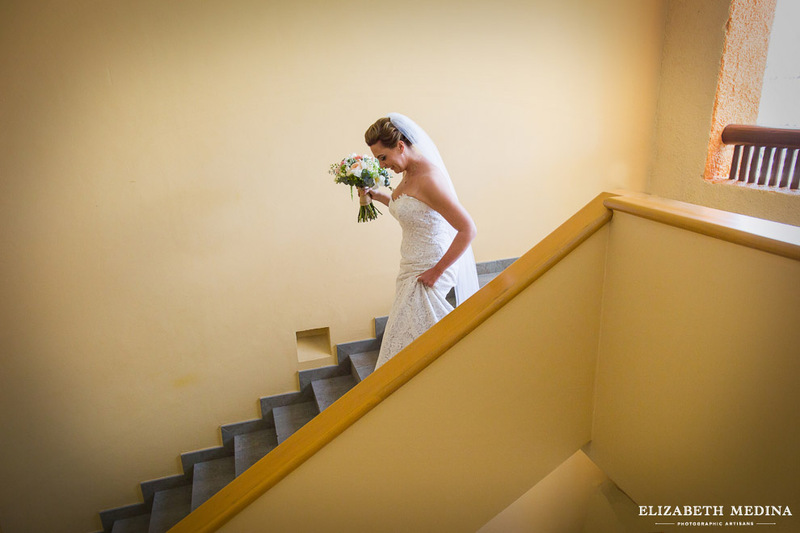 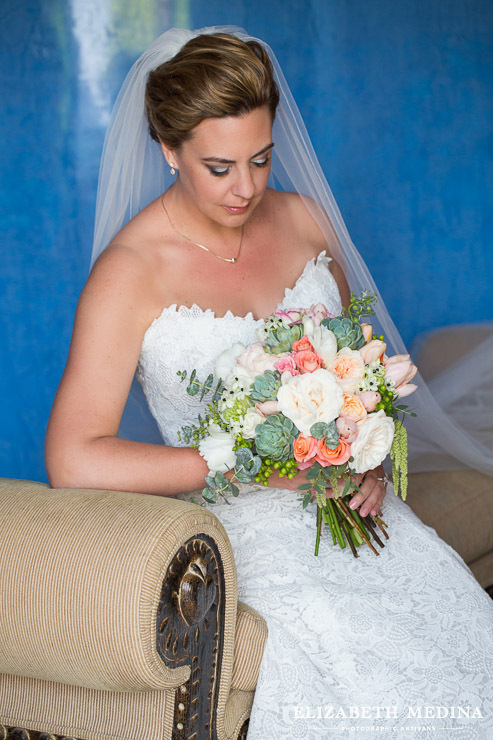 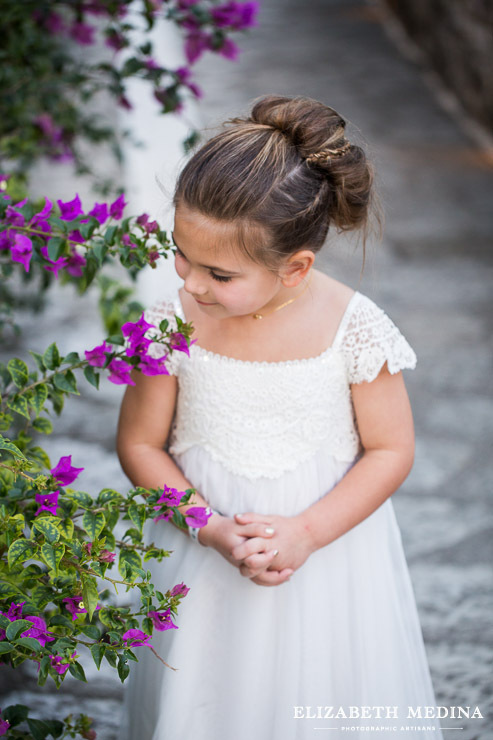 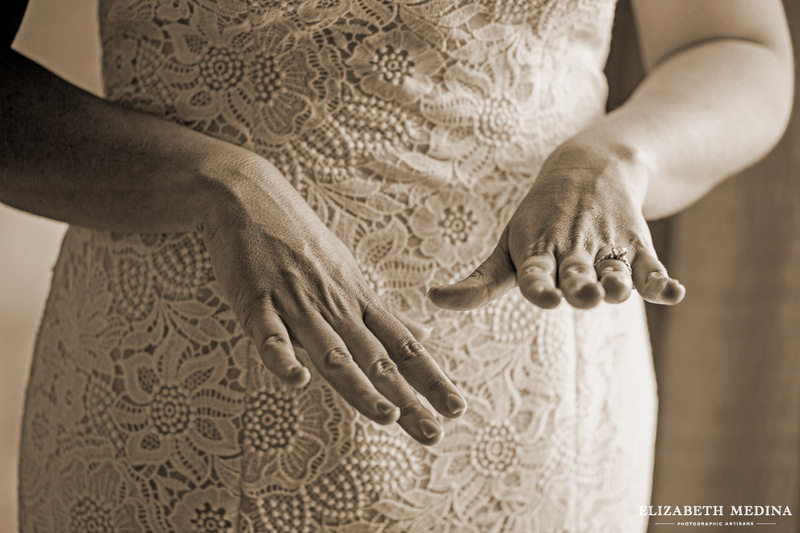 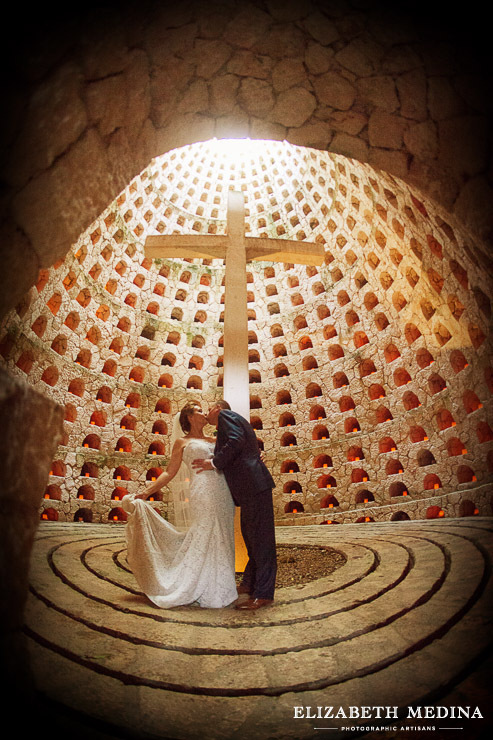 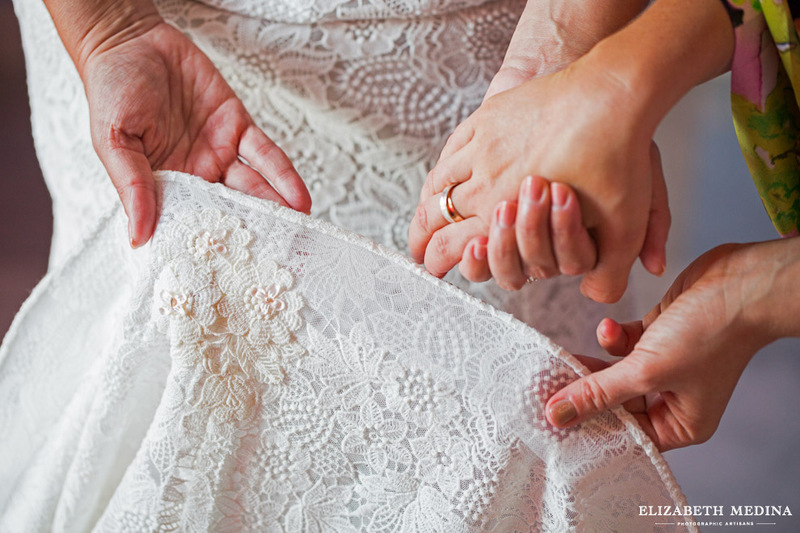 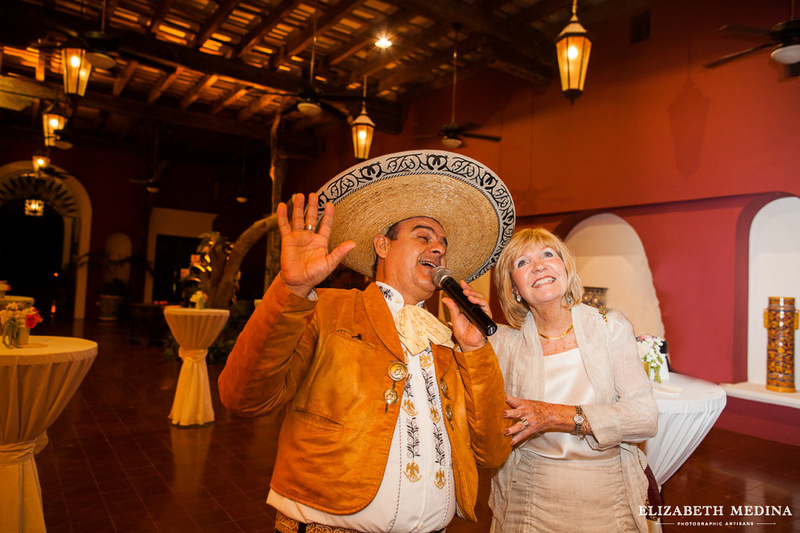 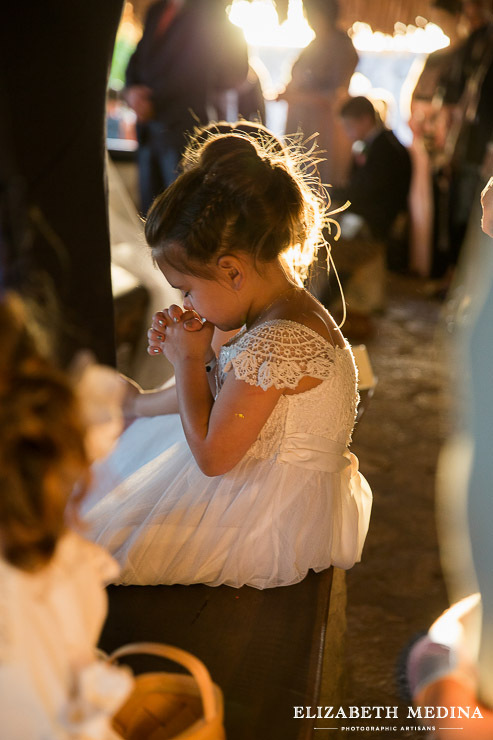 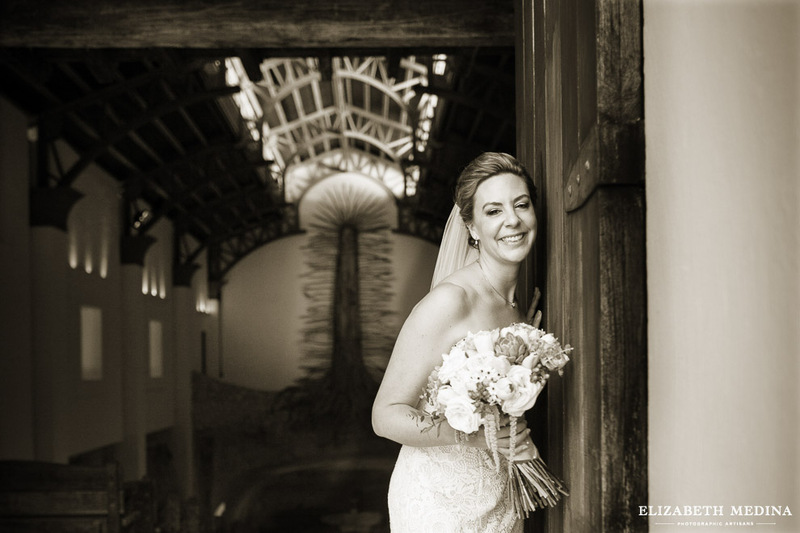 Wedding photography in Cancun, Riviera Maya, Playa del Carmen, Tulum and throughout Mexico.